Buying the "Sponsor a Webinar" product, you can become the sponsor of a Webinar on a topic related to your product, profession and society. Your product will be briefly presented to the participants and your role as a sponsor for the event will be explained. 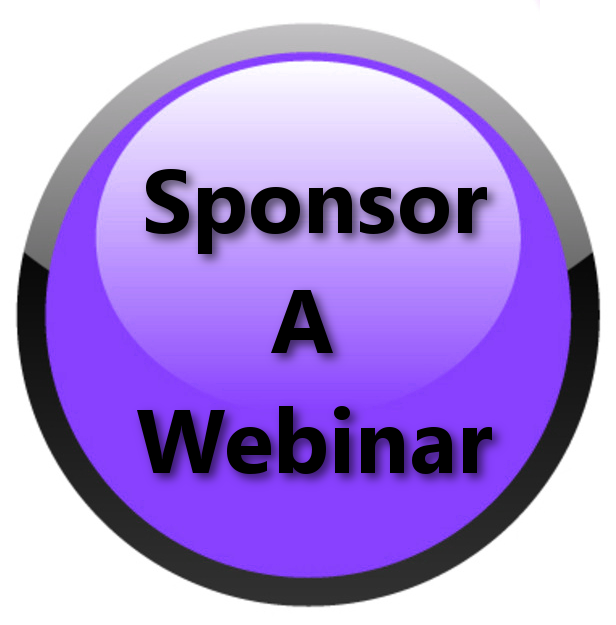 If you plan on sponsoring more than one webinar, you will need to purchase the appropriate number of "Sponsor a Webinar" products. The webinar instructor has to give his approval on the product that will be shown during his presentation, if for any reason he does not agree, unfortunately, that specific product cannot be shared with the audience.